hanging garden. 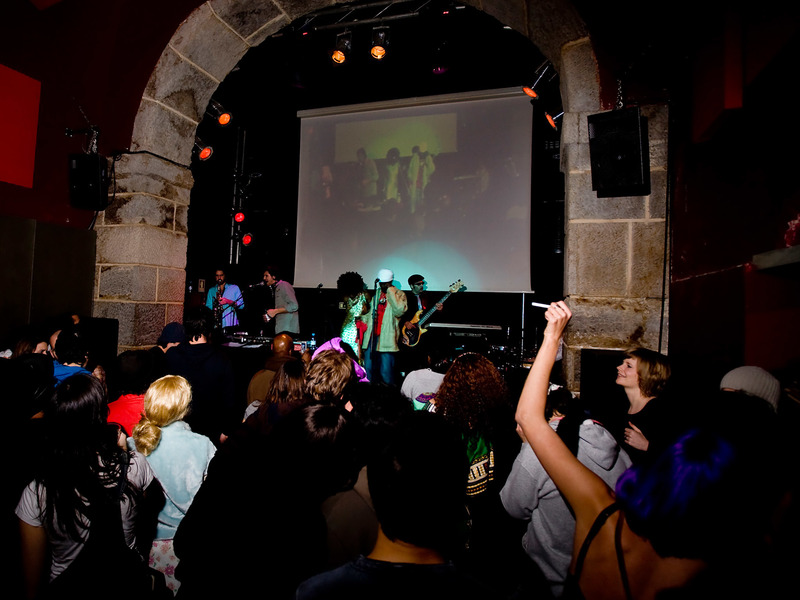 It is a bar that has ith food as well as DJ sets with rap, funk, soul, indie rock and much else. Opened almost a decade ago, when the only cocktail most locals had tasted was a Caipirinha. 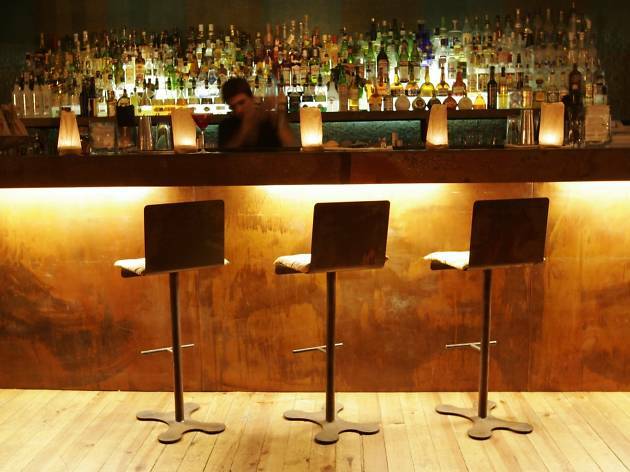 Overseen by talented Brit Dave Palethorpe, it is an ideal bar for a calmer night out, and to sample cocktails you may never have heard of before. Tell the bar staff what you like and put yourself in their hands – they always know what to recommend. A former fishing-tackle shop has here been turned into a great bar with fishy snacks. On offer are tins of tuna, sardines, eels, mussels and more, served with slices of bread and washed down with beer or a range of other drinks. It is a great place for an early-evening or late-night drink in the bustling ‘pink street’. This place inspired by Prohibition-era bars in the US has a clandestine air, not least because it is in basement and you must ring the bell to be let in. The drinks list was drawn up by an expert and has lots of very creative, very good and wellmixed cocktails. It is impossible to recommend one, because the list is constantly changing. The best thing is to leave it to the barman’s imagination. 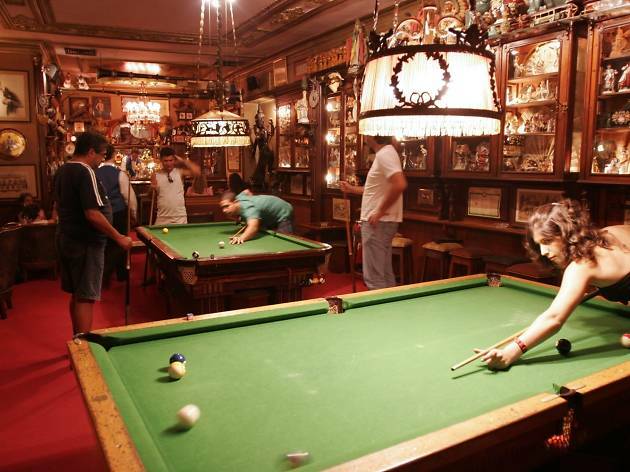 Opened precisely 30 years ago, as an old-fashioned bar, with uniformed waiters, a smoking area and snooker tables. A great place to settle in for a few hours (and a few drinks). Explore its various rooms, lined with some 4,000 collectors’ pieces: toy cars, lead soldiers, model trains, fans and much, much more. 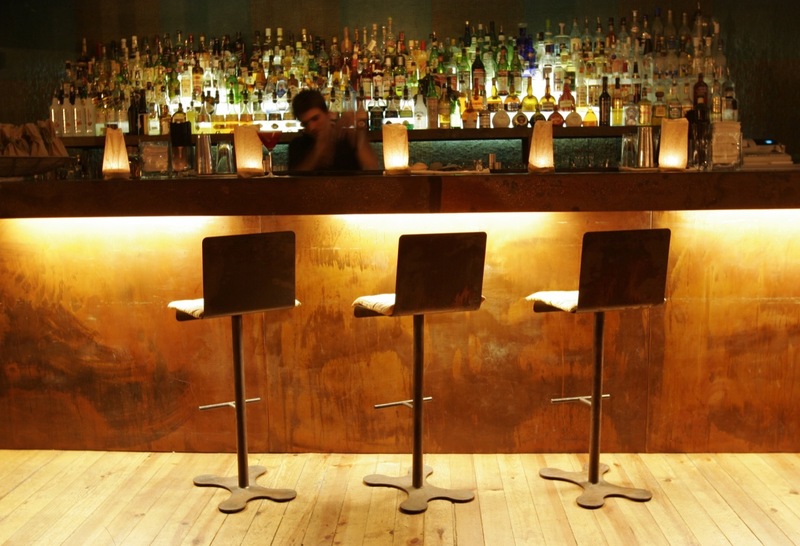 Upstairs is restaurant, downstairs is a bar that serves good cocktails – including a fab pisco sour! 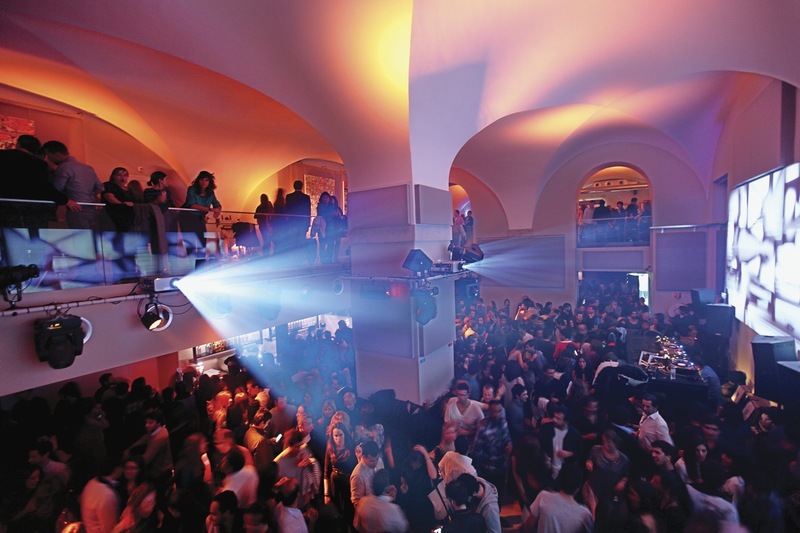 – to a fine soundtrack, with guest DJs on weekend nights. They can be choosy about who they let in and it tends to draw a fairly classy crowd. The bar attached to art space Galeria Zé dos Bois (which often hosts concerts of experimental music), up a flight of stairs. 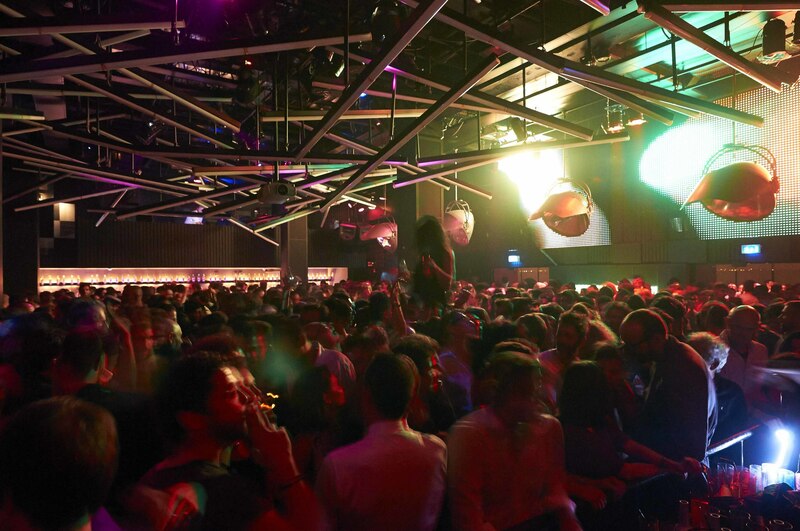 It is very LGBT-friendly and has DJ sets (and people who really let themselves go on the floor when the right music is on) plus other events. 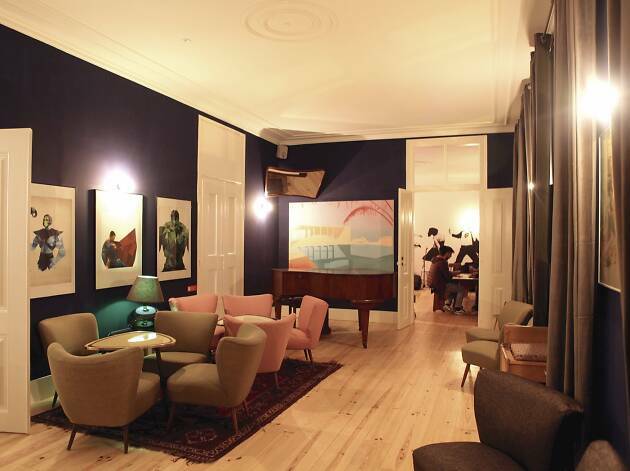 Once a brothel – hence the name, ‘Love Boarding-house’ – this place has now gone straight and has become one of Lisbon’s kitschest bars. It has retained its slightly seedy air, hosting cabaret shows as well as concerts and DJ sets, and is a veritable warren of spaces with an off-the-wall decor. Let’s hope it never loses the love. 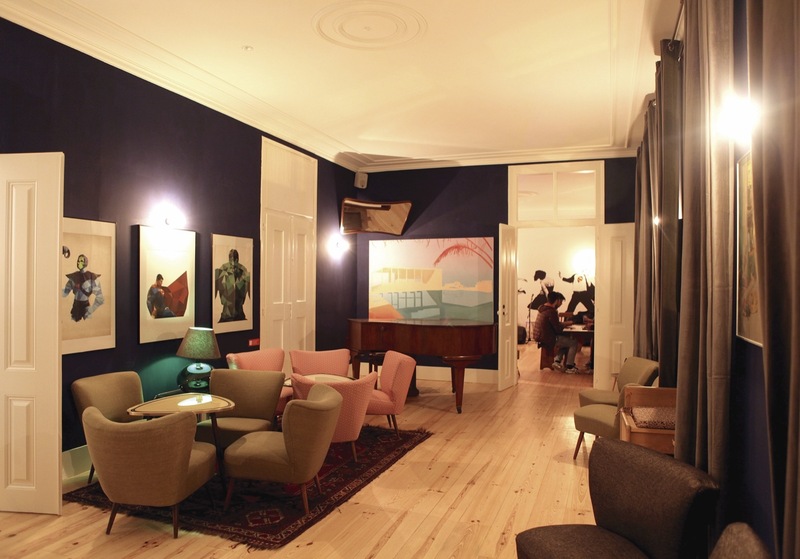 When the ‘Independent House’ opened in a palatial old building in 2012, it coincided with the transformation of the Largo do Intendente into a trendy nightlife destination that it has helped make one of the city’s most popular. 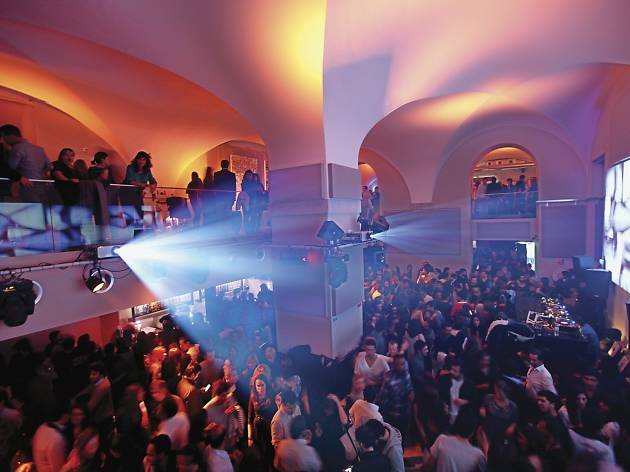 It hosts concerts, DJ sets, workshops and all kind of cultural activity. 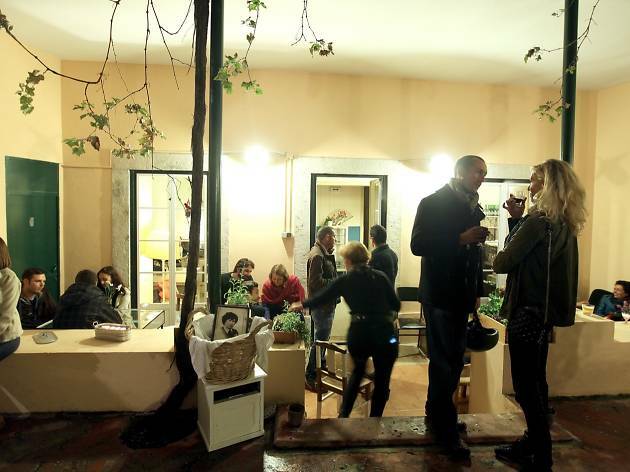 The ambience is laidback, with the vintage furniture and a shabby-chic decor that has won many fans. As has the inner patio. 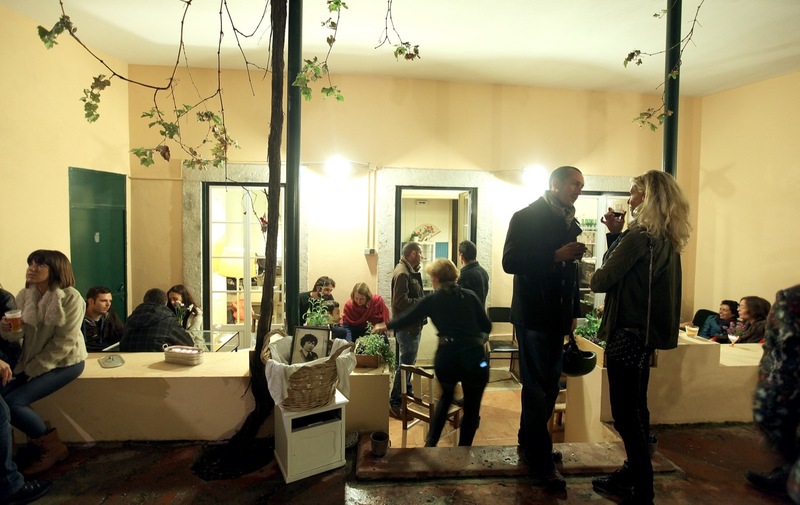 New bars open in Lisbon every month, but few make their mark as quickly as has DAMAS, which opened in April last year just off the Largo da Graça. During the day and in the early evening it is a restaurant, but at some point hour it turns into a bar and concert venue with dancefloor. There is music for all tastes in the course of the night and always a good atmosphere. 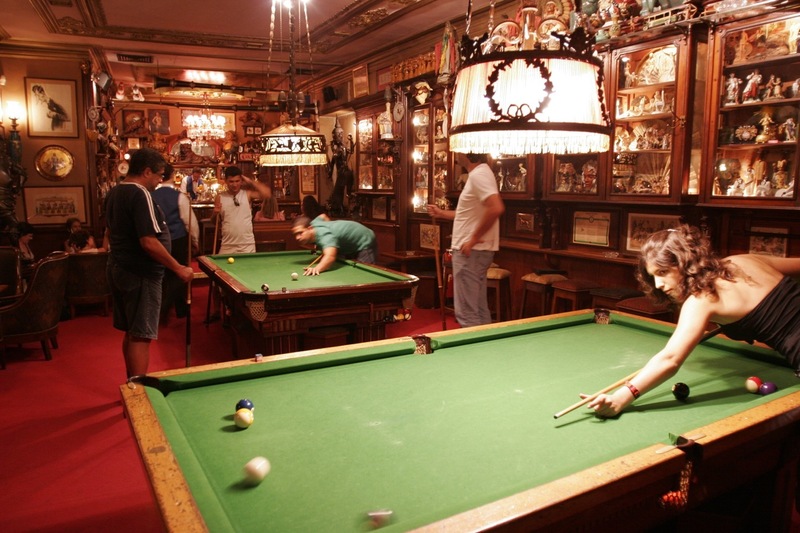 In a large former apartment is this bar named after the Portuguese title for the Sergio Leone film The Good, The Bad and the Ugly. 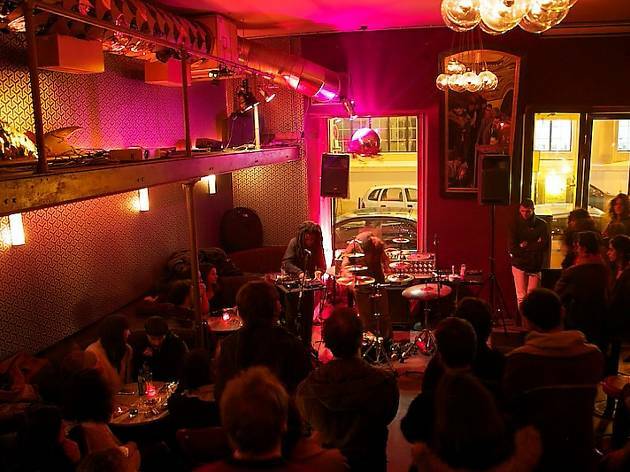 A stylish space with regular programming from jazz jam sessions on Mondays to DJs spinning funk, Afrobeat, soul, disco-sound, indie rock and the like at the weekend, it won the ‘golden crow’ award from Time Out Lisboa for 2014 nightspot of the year. A building that was once part of the Ministry of Finance, on the east side of Terreiro do Paço, has in recent years housed this appropriately named nightclub. Its opening hours are limited, but some big- name DJs have passed through here, from Ricardo Villalobos to Carl Craig, and including Maya Jane Coles and Miss Kittin, as well as some fine local DJs, of course. You won’t find many places like this. 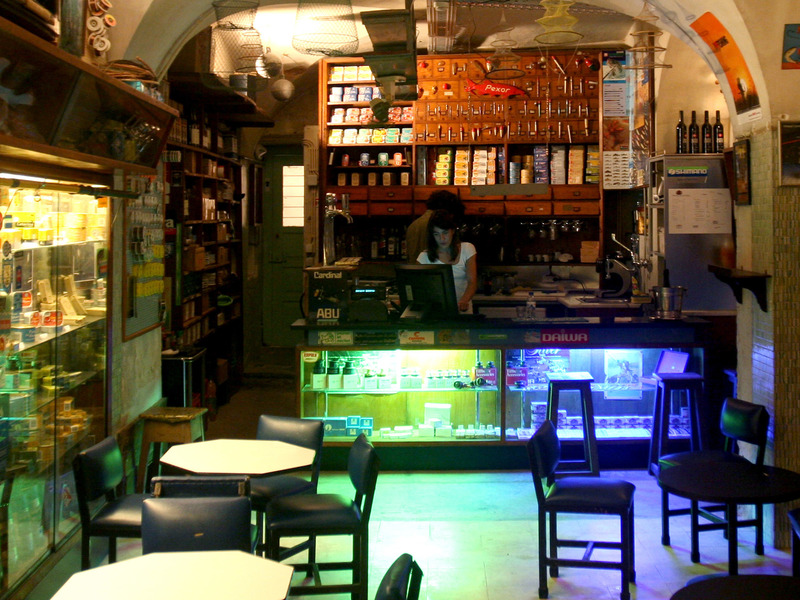 Open every day except Mondays – making it a great refuge on Sundays, when other bars are closed – it sets great store by music, with carefully chosen DJs (mainly local) and regular high-quality live music. And the most important thing: admission is always free. MusicBox was quick to make its mark. 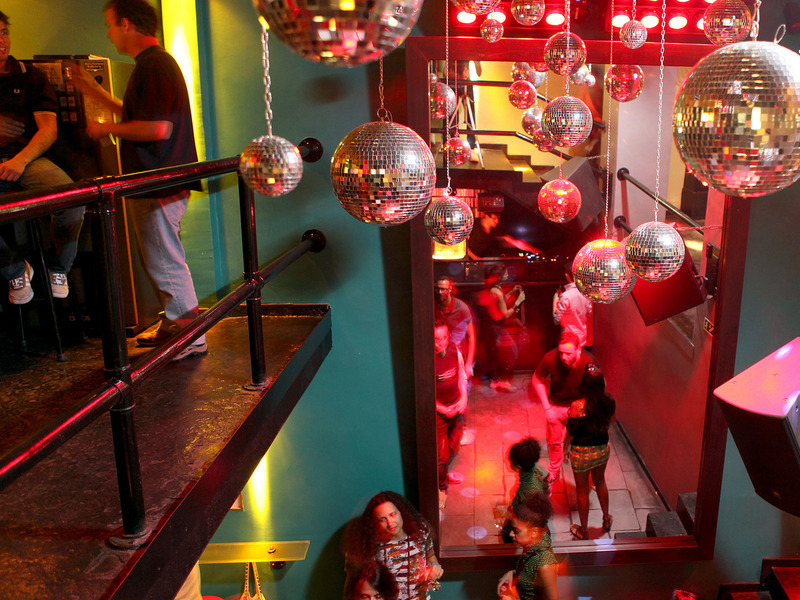 Inaugurated in 2006, this blend of bar and nightclub is the beating heart of Rua Nova do Carvalho (otherwise known as ‘the pink street’ after its painted asphalt). 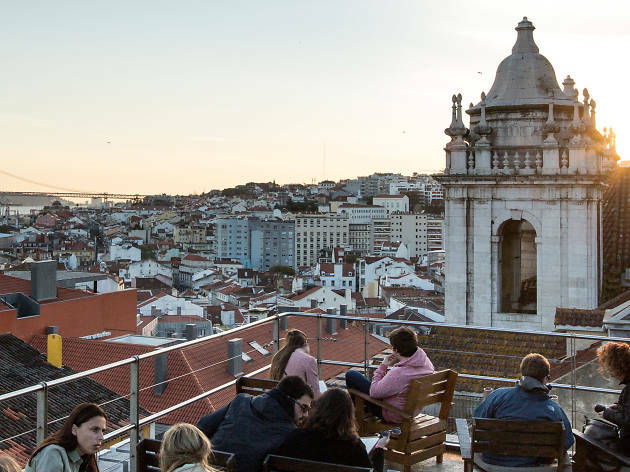 Few Lisbon venues can rival its programme of live music and DJ sets for strength and consistency, with known local performers and up-and-coming foreign names. 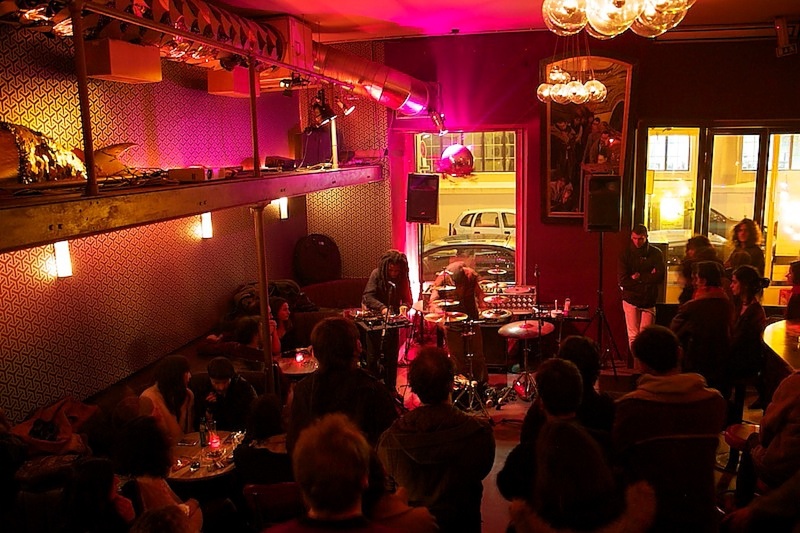 Long a popular stop in the Lisbon nightlife trail, especially for lovers of indie music. At the weekend, the downstair dancefloor packs out, but that is part of its charm. 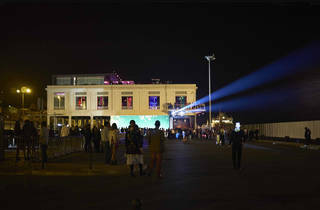 This building right on the riverbank with a large patch of sand in front of it is part of the K group, which has run some of Lisbon’s leading nightspots over the years. 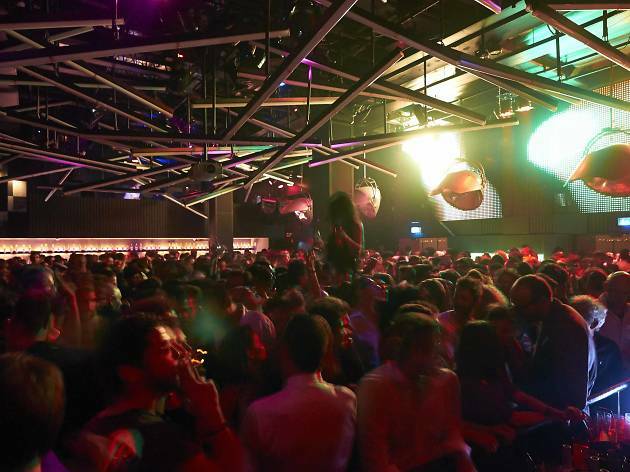 It comprises bar, restaurant and nightclub with various dancefloors. Here you can hear EDM, house and the like, including slightly less commercial sounds on the more alternative dancefloor.